our stand at the fair. 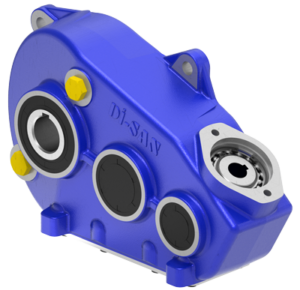 With total quality understanding and endurance, Di-San is the preferred brand in Gear and Gearbox by the world’s leading agricultural machinery manufacturers. Since 1973, the Di-San qualities that have always been followed in the industry have proven to the world. 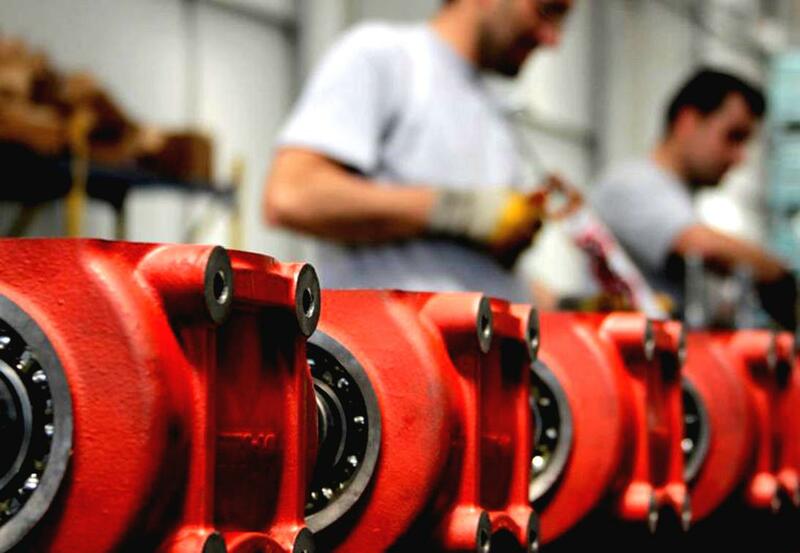 Thanks to the Gear, Bearing, Casting and Steel that we use during production, our gearboxes are working without any problems in all kinds of field conditions for many years. We are proud of being the Power of Turkey as a Di-San Gear family. All requests of equipment manufacturers are evaluated by our R & D Center and passed to production stage. As Di-San Gear, we provide contribution to social environmental awareness through our waste oil recycling service and our renewable energy investments. We are able to grow with stable and solid steps with our strong capital, expert business power, machine park capacity and production quality. 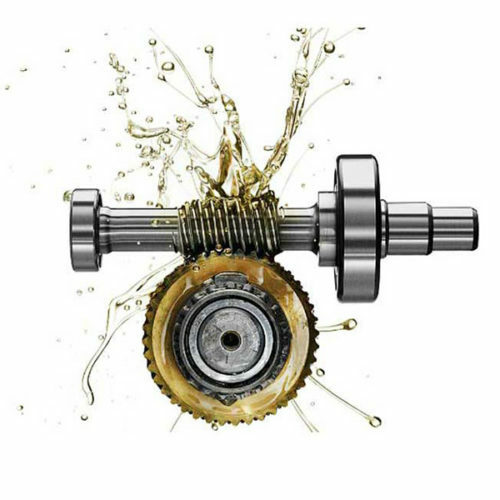 It is our company’s most important principle to maintain this positive momentum that we have preserved both in product quality and in labor quality for many years.